Java is playing important role in our live. Everywhere we go we see java is working around us and mostly applications are using java. You can’t use some applications until you don’t have Java . Java is everywhere. It becomes more fast ,reliable and secure day by day. 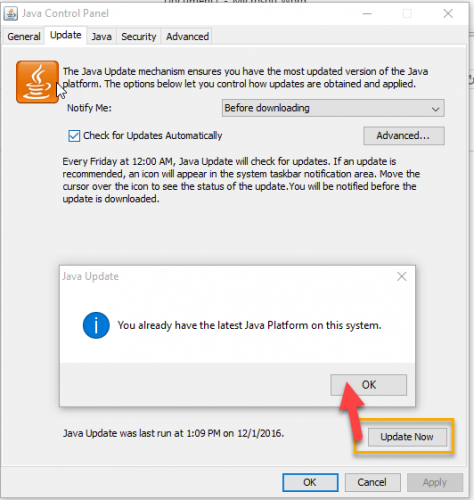 Java 8 update 111 has been released and users can download and install it on your systems. According to the Oracle, they made many significance changes in this version of Java that will increase the performances of systems running on Java. This article will provide you the complete information about this release what’s new in this and the features, enhancements ,certificates and all things that has included in this new version of Java 8. If you have java installed in your system and you need to check whether any update is available, you can do it by simply going to control panel and write “java” in search box and open it. And go to “update” tab .and check for update. If you have latest version of java, it will give you a pop up message that you already have the latest one. Otherwise allow you to start the downloading for latest version. 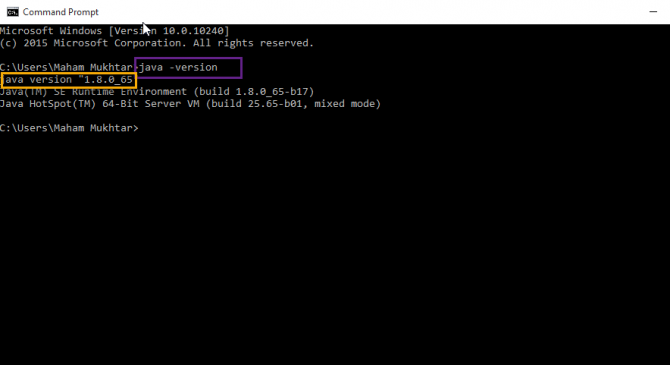 If you don’t have Java installed, you can use the following direct download links to the offline installers of Java 8 update 111 (latest at this time of writing). Now coming back to the topic and let’s explore the new feature of this java’s new release. Changes occurred in Service Menu services. In previous, AWT menu components causing problem on some platforms, so in this version they fix this issue. Its certificate is changed and the new one is New JCE Code Signing Root CA. This certificate provides large key lengths and strong algorithms. For HTTP tunneling, Basic authentication is disabled in this version. This scheme now can’t be set by default. You need to reactivate it. This version restricts the JARS which have weak algorithms and keys. If JARs have key which are less than minimum sign and deactivated algorithms, that JARS will be unsigned. This version will be expired on 17th February 2017. Before its expiration a new version will be available for users that will be more advanced than this one. So download this version of java and enjoy the latest updates that developers are providing you in order to help your daily task to let them fast and advanced. This latest version provides you latest features to improve performance , stability and security of applications which are running on your systems.